Smash has another amazing performance at the American Cup! 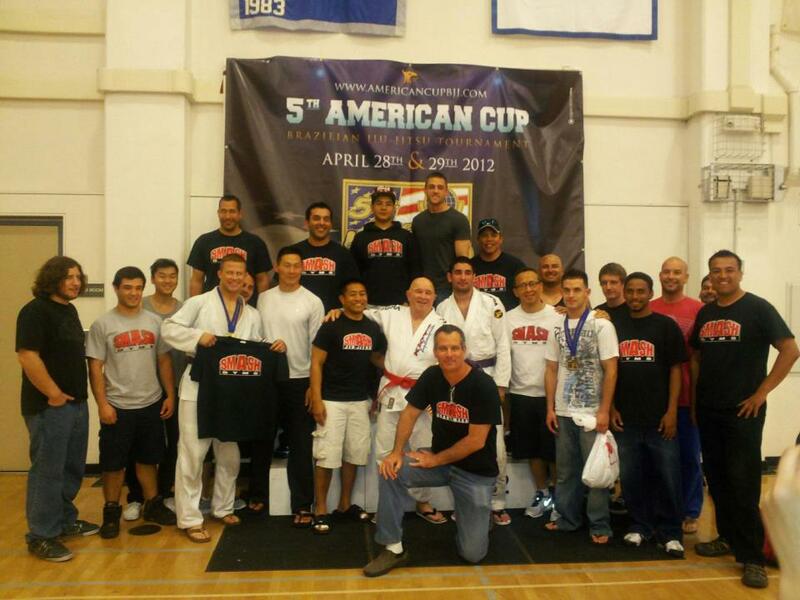 The 5th Annual American Cup is over and the Smash Jiu-Jitsu team made some noise again! 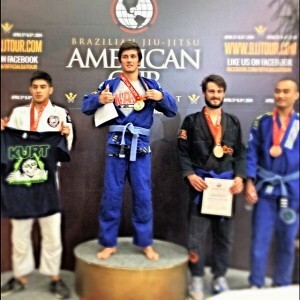 The Smash Gyms Jiu-Jitsu Team brings home 6 Gold, 3 Silver, and 4 Bronze medals! Amazing performance by all the competitors in a very tough event. 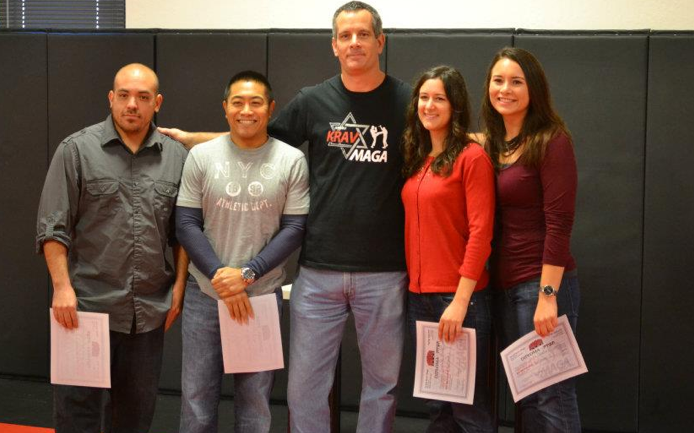 Many of our competitors were just promoted to a new belt level in December and still brought home the hardware! Congrats to the entire team of competitors, training partners and coaches. You made the whole gym proud! Smash Gyms wrestlers make some noise at the San Francisco State California Collegiate Open! 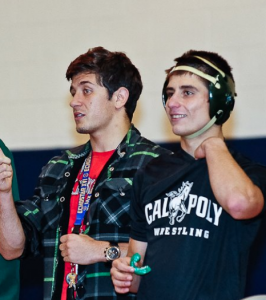 At the last minute, a few of our Smash Gyms teammates decided to enter the California Collegiate Wrestling Open. This was the last college tournament before the prestigious College Pac-10 tournament. Although our guys are no longer training and competing at the college level they did an amazing job without any preparation. Some of the best college wrestling teams in the country were at this tournament. Filip Novachkov talked Eli Sanchez and Cainan Munsell into entering the tournament two days before the event. They decided to just go have some fun. Filip won his weight class! He registered under “Team Smash”. He dominated all his opponents with amazing technique. He was exhausted in the 3rd period of all his matches but controlled the pass with pressure and really outclasses all his opponents in an amazing performance. Thanks to Filip for winning Smash Gyms’ first Gold Medal at a major collegiate level wrestling tournament. Eli decided not to cut weight when he got home the night before and saw a steak sitting on the counter. 🙂 Eli weighed in at 180lbs but the weight class was 184lbs. His opponents were cutting 10-15lbs. It was hilarious how much bigger his opponents were! A fresh Eli came out strong his first match and won with a technical fall (16-0) over his first opponent. Technical fall is a mercy rule when you’re winning by so many points they just stop the match. In the quarter finals Eli ended out losting to the number 2 seeded wrestler in his weight class. Eli got the first takedown on the opponent and was winning the match until his opponents size and Eli’s lack of conditioning took over in the 3rd period. Eli eventually lost the dec. after becoming exhausted from returning his opponent to the mat over and over. Great performance! Cainan also dominated his first opponent pinning him in about one minute. In the quarter finals had to face the number one seeded wrestler in his weight. Cainan took it to this guy. He beat the guy up the whole first period. Taking him down and putting him on his back. Cainan was winning 10-1 going into the 2nd period. That’s a huge lead in a college wrestling match. lol.. unfortunately Cainan’s conditioning caught up to him and the other guy ended out winning the match. Congrats to all the competitors! 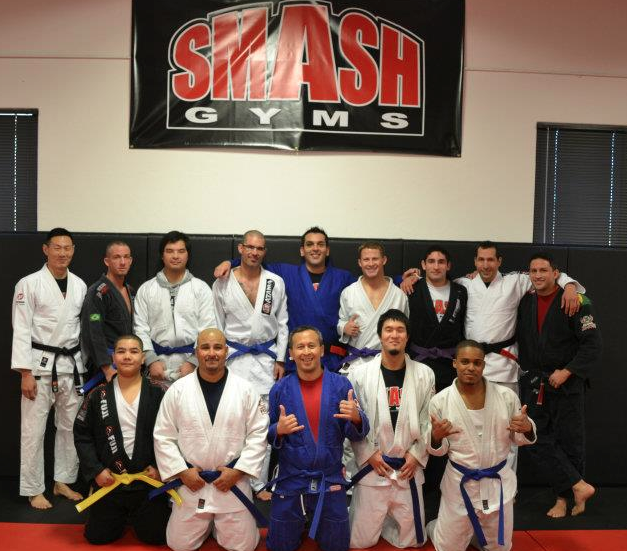 We have amazing wrestlers on our BJJ Team at Smash. Coach Jacob Palomino, David Anderson along with these other guys are great resources for the team. Take advantage of these knowledgeable instructors at Smash! Jacob Palomino teaches wrestling Monday nights at Smash. Filip and Eli lead the Saturday Competition practice along with Smash Gyms Head Brazilian Jiu-Jitsu Instructor Michael Jen. 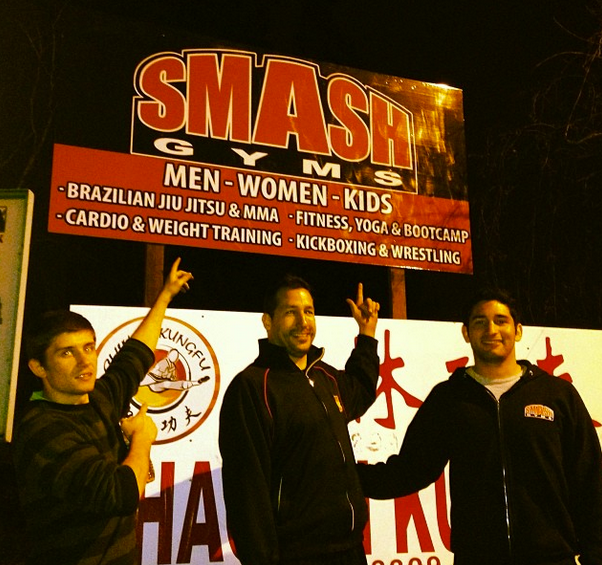 The Smash Gyms Brazilian Jiu-jitsu program incorporates the most effective techniques of BJJ, judo, and wrestling. 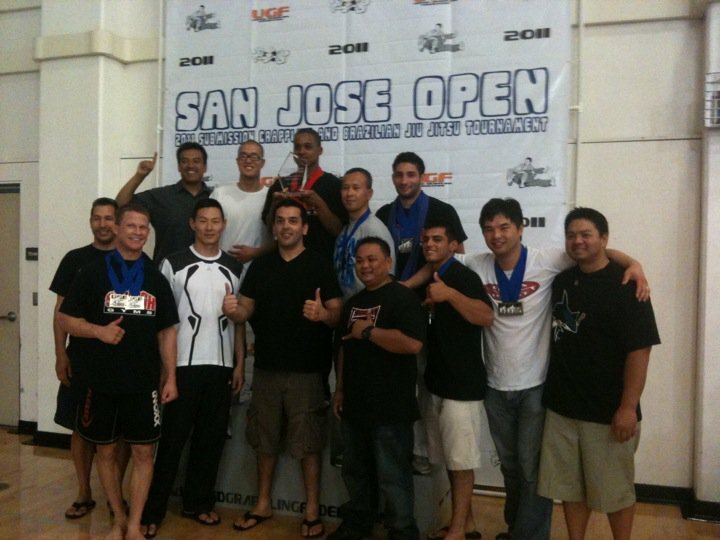 Highlights in this video are from the June 2011 Jiu-jitsu by the Sea and July 2011 Jiu-jitsu by the Bay competitions.